WHY: Sure, it took them almost two decades to release this record. And that's ok. Is it is amazing as Loveless? Does it even need to be? 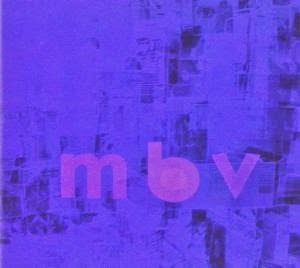 MBV is a new My Bloody Valentine record, and that's pretty much enough for me. It's a great record, and it's in keeping with the music they were making twenty odd years ago, the golden, gritty haze and epic guitar washes that made legions of noise lovers fall for them. I all sorts of love it.